Decorating your house for the holidays should include your bedroom! 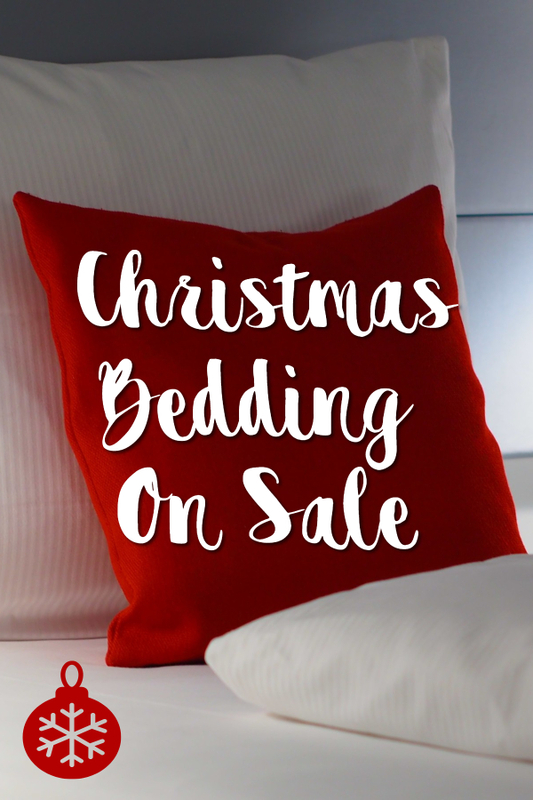 Shop for Christmas sheets, Christmas comforters, Christmas pillows and more for less at Domestications Bedding. Be ready for Santa to come with Christmas bedding!